Al comprar este producto acumulará 51 euros de saldo para compras futuras. 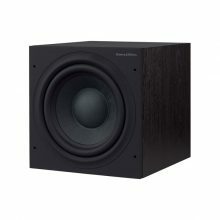 Subwoofer activo de 10″. Potencia 1250W. Audiofilo. Auto ecualización de la corrección del bajo en la sala. Rango de Frecuencia: 18’5 Hz-120 Hz. Entradas de Micro, Altavoz, Estéreo (RCA y XLR) y LFE (RCA y XLR). 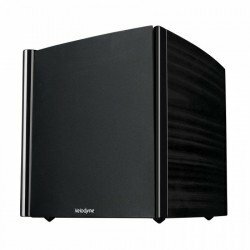 The Digital DrivePLUS (DD-10+) subwoofer produces awe-inspiring, hard-hitting bass backed by cutting-edge technology to whittle distortion down to less than ½ %. 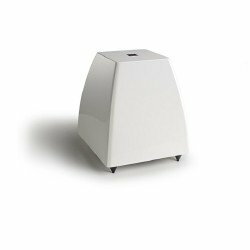 The DD-10+ perfectly meshes audio engineering with the art of design to deliver a frequency response between 18.7 and 120 Hz at 3dB down with a huge 3000 Watt dynamic amplifier, reproducing even the most challenging audio for applications from music to home theater to gaming. The DD-10+ deftly fills medium-sized rooms (2000-3500 cu. ft.) with incredibly accurate bass, perfectly optimized by the 8-band Auto-EQPLUS feature and remote-controlled presets to ensure you get the most out of your new audio equipment. If you refuse to compromise on performance and want to electrify your audio media in a medium-sized listening space, the DD-10+ is for you. 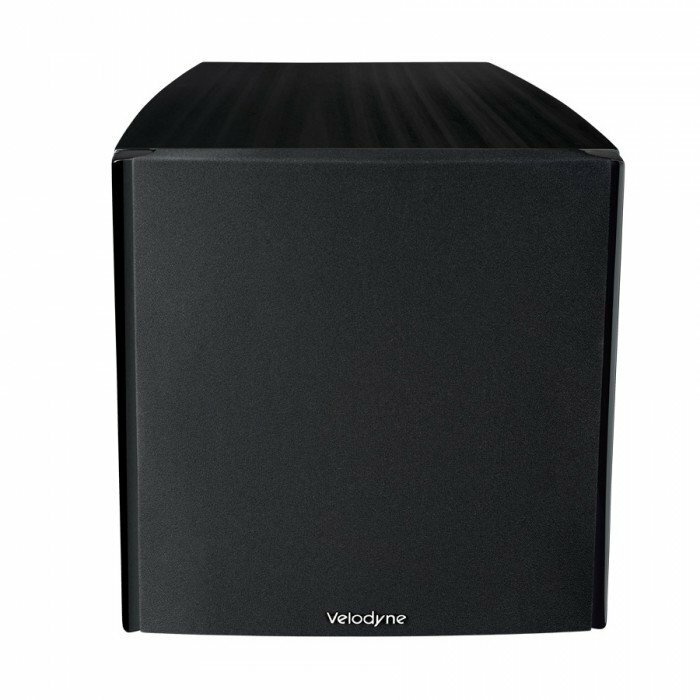 El subwoofer ASW610 le permite mover las elevadas cantidades de aire requeridas para una respuesta en graves de alta calidad, para vibrar con tus películas. 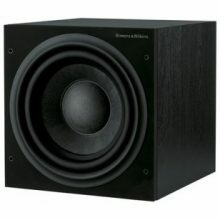 Subwoofer activo de 12″. Potencia 1250W. Audiofilo. Auto ecualización de la corrección del bajo en la sala. Rango de Frecuencia: 17 Hz-120 Hz. The DSW provides deep and impactful bass that will perfectly play its part in a two-channel or complete surround-sound set-up made up of any of our Digital Active DSP Loudspeakers. It comes standard in piano black or white, and is a part of the Meridian Select range of bespoke color options.